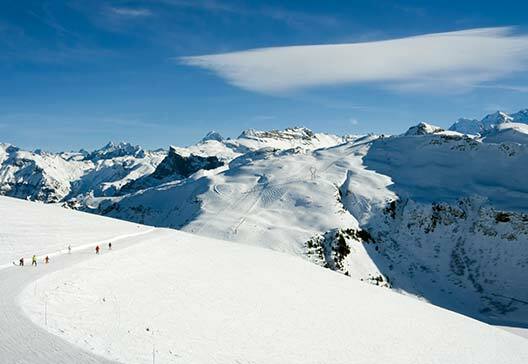 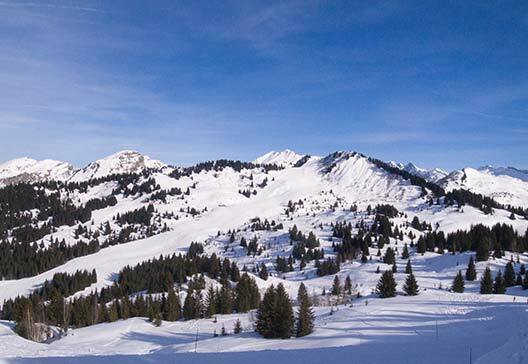 Geneva Airport Transfers (GAT) provides shared and private door to door ski transfers from Geneva airport. 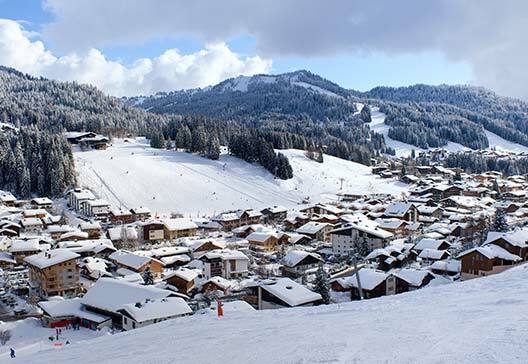 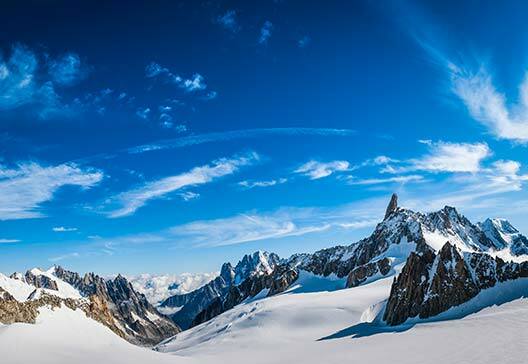 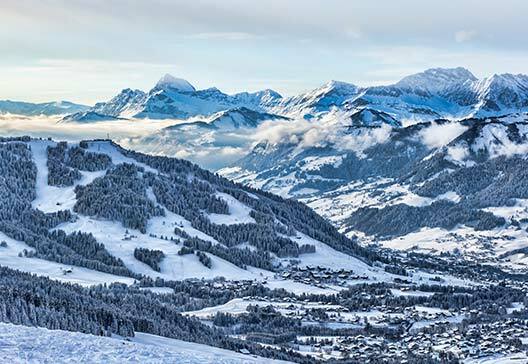 Our Chamonix transfers and Morzine transfers offer our clients flight monitered, great value & reliable taxi / cab transportation to your ski and holiday accommodation in the Alps from Geneva. 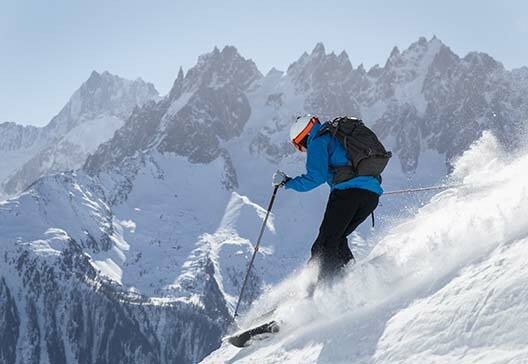 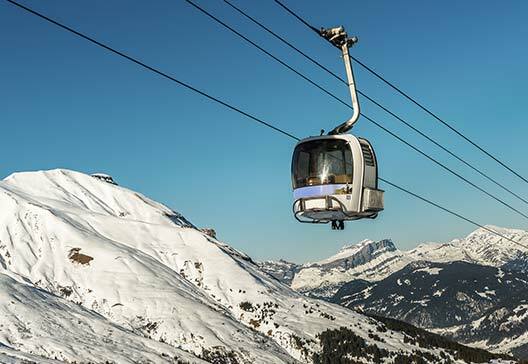 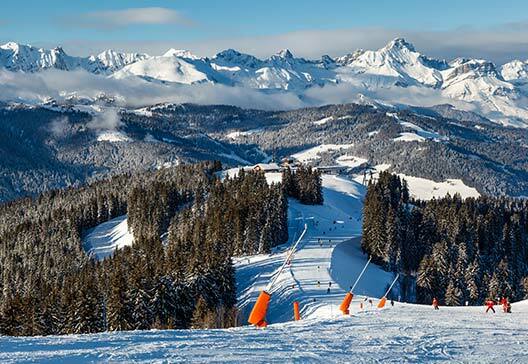 Ski transfers from Geneva Airport to Chamonix, Morzine, Les Gets, Courmayeur, Megève, Flaine, St Gervais and Les Contamines.